It'll be no surprise to those who know me: I like books. At any given time, I'm probably reading through 3-6 different books (although it may take me 3-6 months to finish them!). 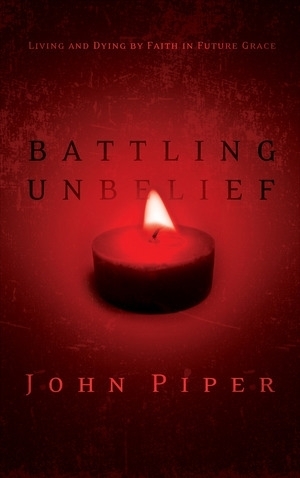 And "different" is a good word to use, because a fairly wide variety of genres winds up on my reading list: books about theology, biography, Christian living, Bible study, pastoring, history, fiction, sports, writing, mysteries, sociology, etc. I like books. Here's a few books that I've read recently and recommend for your growth or enjoyment (or both). As I pray for my faith to be satisfied with God's life and peace, the sword of the Spirit carves the sugar coating off the poison of lust. I see it for what it is. And by the grace of God its alluring power is broken. If you want to grow in how to live as a Christian--trusting Christ and fighting sin--then this book is the place to start. 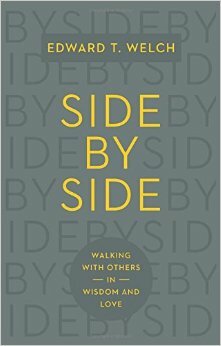 With only 8 chapters, you can read this through with a friend over four-weeks (two chapters to discuss per week). You won't regret it. I am writing for people, like me, who are willing to move toward other struggling people but are not confident that they can say or do anything very helpful. If you feel quite weak and ordinary--if you feel like a mess but have the Spirit--you have the right credentials. You are one of the ordinary people God uses to help others. You should read this book, then read it again, then read it with a few friends. You'll find your heart warmed toward the Savior, inclined toward other men and women, and and equipped for redemptively helpful conversations. One of my top books of 2015. Perhaps few or none of the people at Belbury knew what was happening; but once it happened, they would be like straw in fire. What should they find incredible, since they believe no longer in a rational universe? What should they regard as to obscene, since they held that all morality was a mere subjective by-product of the physical and economic situations of men? The time was ripe. From the point of view which is accepted in Hell, the whole history of our Earth had led up to this moment. 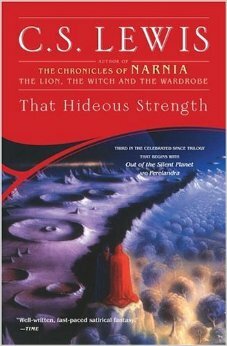 If as a child, you liked the Chronicles of Narnia, chances are that you'll enjoy Lewis's Space Trilogy as an adult. I like to read a wide variety of stuff, sometimes by authors who in no way claim to be Christian. This book is Michael's memoir covering his life and diverse experiences as a sports announcer. We go to the parking lot, and I think of Curt Gowdy. "Don’t ever get jaded." I think also of the great Jim McKay, and his line from Wide World of Sports. "The human drama of athletic competition." You just don’t know what’s going to happen. But so often, sports have the capacity to create these moments. The kinds of moments I’ve had the great fortune to broadcast throughout a career I dreamed of since I was six years old. From minor-league baseball in Hawaii to the Miracle on Ice to Monday Night Football to Sunday Night Football and so much in between, if there’s such a thing as reincarnation, and if you believe in the law of averages, in my next life I’ll be working in a sulfur mine. 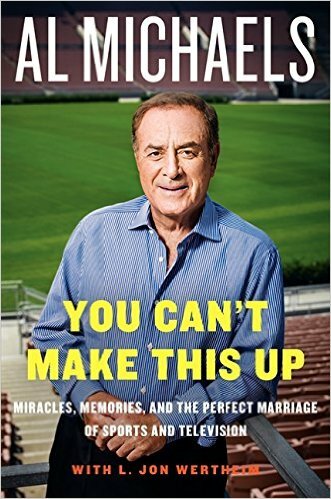 By the way, if possible, you might want to consider listening to the audiobook version of this book, since Al Michaels himself reads a number of the chapters!